Goodman have decades of experience in the heating and cooling business, our customers can be assured that Goodman brand air conditioning and heating systems meet the highest industry standards and are installed by some of the best and most experienced professionals in the industry. 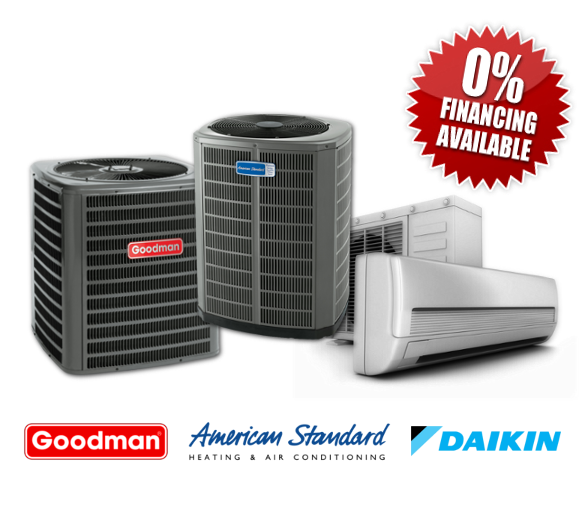 Goodman to provide high-quality heating and air conditioning to consumers at a refreshingly affordable prices. With Daikin mini split air conditioning systems, you have control of your indoor environment. From heating and cooling our full product range utilizes our unique heat pump and inverter technologies to maintain the proper balance of temperature, for each living space all year round. Is the next generation of Indoor Air Quality (IAQ) technology and capable of purifying every cubic inch of air that your central air conditioning system reaches. 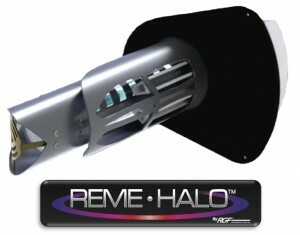 Designed to eliminate sick building syndrome risks by reducing odors and air pollutants, the REME HALO® In-duct is the best solution for whole house and office air purification. Invented to recreate nature’s process of purifying the air, it’s like bringing fresh outdoor air inside without ever having to open your windows. And it’s effective against all three categories of indoor air pollutants: Particulates, Microbial and Gases. You can now reduce common allergy triggers from particulates such as pollen, mold spores, dander and dust. Thoroughly tested on airborne and surface bacteria & viruses, such as MRSA, E. coli and Norwalk, to name a few. Say goodbye to odors from cooking, pets, dirty socks, diaper pails, and musty rooms. Take control of your indoor air quality by reducing pollutants that can contribute to foul odors, headache, lung irritation and fatigue as well as more long-term conditions such as asthma, allergies and infectious diseases. Copyright © 2017 Martech. Configured by Benedetti Design.